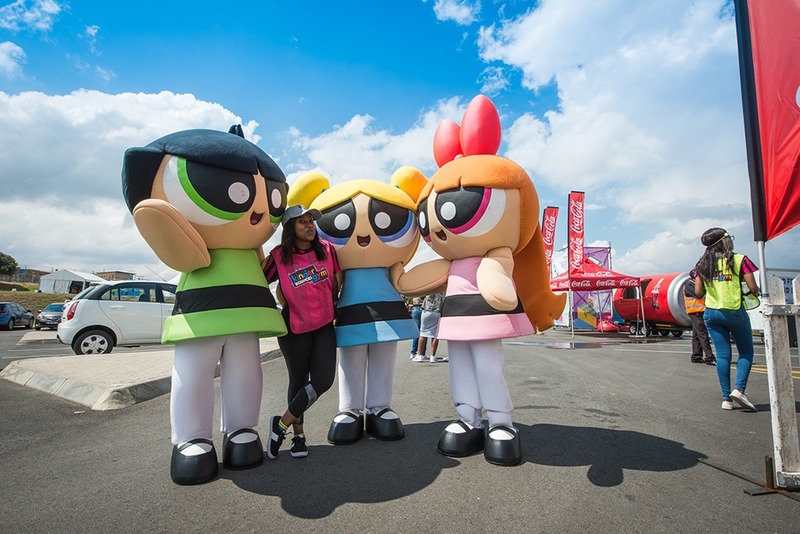 Bring your kids along to DStv Delicious International Food & Music Festival presented by Vodacom’s exciting Kids Zone! We have awesome entertainment lined up to keep your kiddies busy all day long, while the parents get to enjoy the mega array of food and music on offer. This year’s Kids Zone entertainment lineup includes the BOOGIE WOOGIE BAKE OFF with amazing prize giveaways courtesy of Lego and PlayStation, a soft play imagination station for the little guys, Face painters, a photo booth, a 4 man bungee trampoline, Giant inflatables, a Kids carousel, and tons of Action activities with spot prizes up for grabs. If action is not your thing, we have an amazing creation station with unicorn slime, superhero mask making and so much more!! And when all is said and done, a comfy bean bag is all they’ll need to settle in for Movie night. 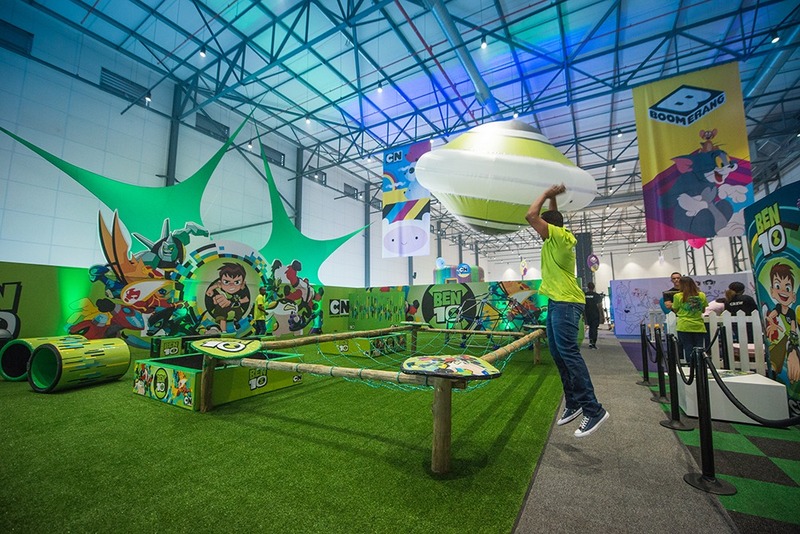 The Kids Zone is located inside Kyalami Grand Prix Circuit’s state of the art conference centre. Kids between the ages of 3 and 13 years old will be kept amused with age-appropriate content, in a cool, safe, and secure environment. With new-age registration points, trained child minders, one entry and one exit point, and no fear of sunburn, dehydration, or being caught in the rain, there is no other place you would want your kid to be. We can’t wait to meet your little people on the 22nd and 23rd September 2018! With a Delicious line-up of entertainment for the kids, be sure you don’t miss out on this epic event! Tickets are limited so get your Kids Zone passes now and get ready for SA’s biggest food and music extravaganza! We look forward to welcoming you and your own to this Proudly South African not-to-be-missed Lifestyle event. 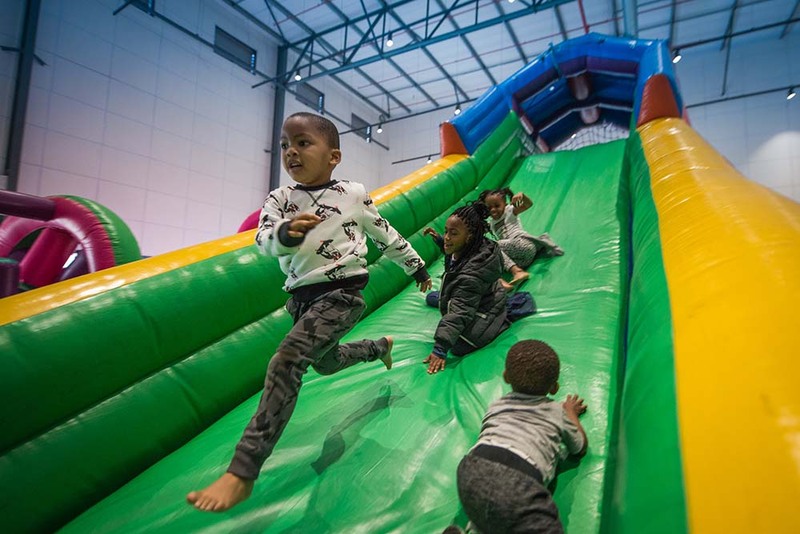 Access into the Vodacom Kids Zone for children between the ages of 3 and 13. Children under the age of 3 are prohibited from entering the Kids Zone.